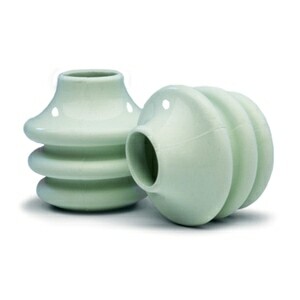 USAGE: Three pillow sizes -- Small, Medium & Large -- are available to fit a wide range of patients. 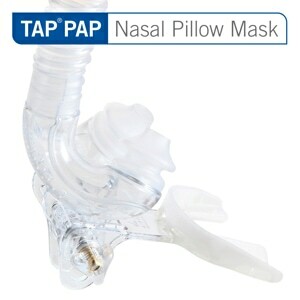 Any nasal pillow size will fit on any TAP PAP mask so if you find you want to try a different size you can simply purchase a new pair of pillows rather than having to buy a whole new mask. 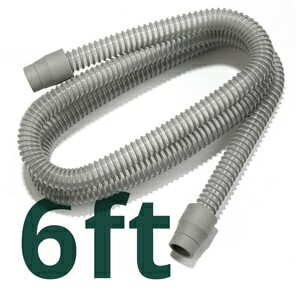 I happen to love using the tap pap and was sold before ordering through this company. But I did find their service promo, accurate and easy. Not a bargain as compared to other mail order companies though. Replacing my old ones which I've had to do periodically. The oral mask with these pillows works very well for me. They work great. The medium ones fit me perfect. They are very comfortable and easily cleaned. I bought this spare set of nasal pillows to have on hand in case I lose the ones I am currently using. 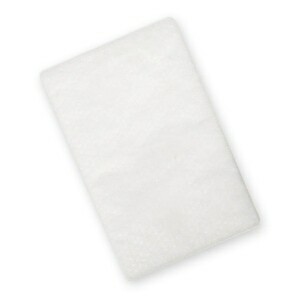 Besides being very easy to snap on and take off of the mask frame, they are also easy to wash.